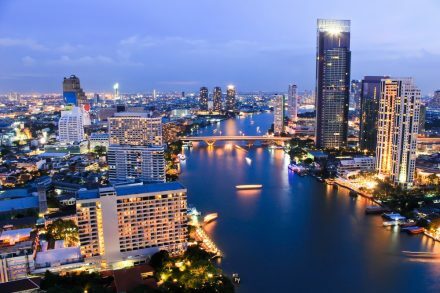 Eko, a Bangkok, Thailand-based provider of a collaboration and communications platform for businesses with a mobile workforce, raised $20m in Series B funding. 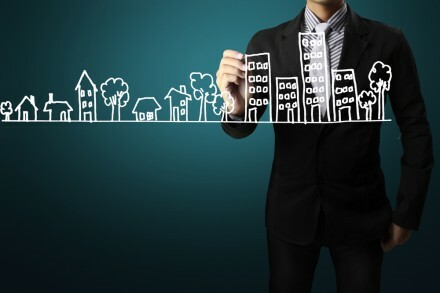 Thailand 4.0 is a new model being proposed by the Thai government as they look towards having a value-based economy. Update 29/11/2017: the round total remains $19m (as previously announced). 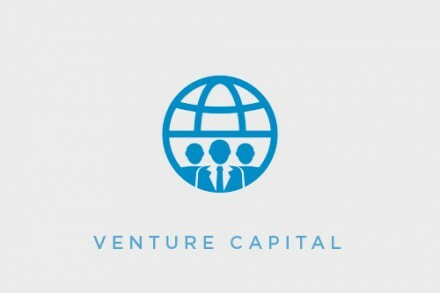 The company just announced the additional backing of Central Group and Start Today Ventures. Pomelo, a Bangkok, Thailand-based fast fashion brand, announced additional backers received additional funding as part of its series B round. 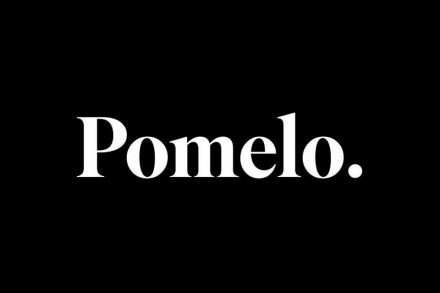 Pomelo, a Bangkok, Thailand-based online fashion company, raised $19m in Series B funding. 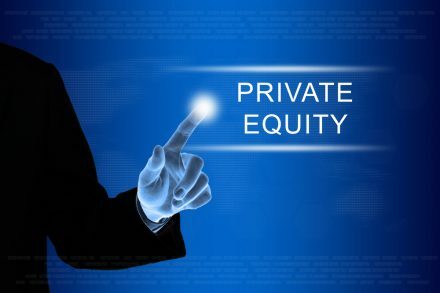 Hipflat, a Bangkok, Thailand-based technology-driven real estate marketplace, raised an undisclosed investment from Aucfan, Japan’s largest online auction price analytics and search platform. 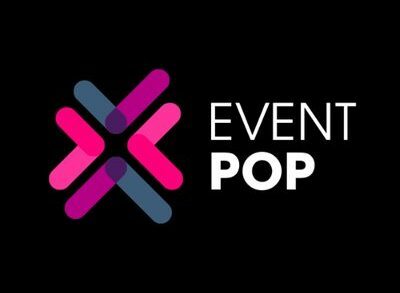 Event Pop Holdings Pte. 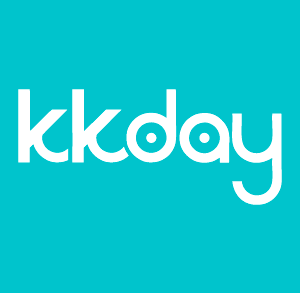 Ltd., a Bangkok, Thailand-based end-to-end event management platform operating under the brand Event Pop, raised a Series A round of funding of undisclosed amount. 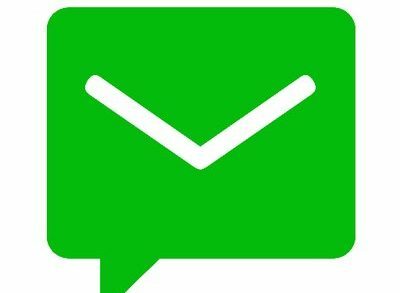 Eko Communications, a Bangkok, Thailand-based technology startup that operates a messaging app targeted at businesses, received an investment from Itochu Corporation of Japan. 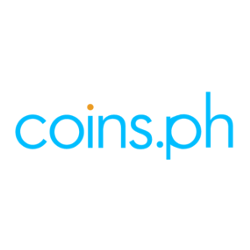 Coins, a digital payments and blockchain startup, raised US$5m in Series A funding. 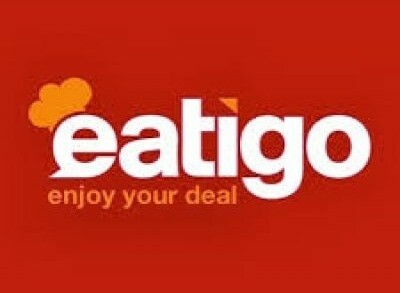 TripAdvisor’s TheFork has made a minority investment in Eatigo, a Bangkok-based online restaurant booking and yield management platform dedicated to Thai and Singapore. 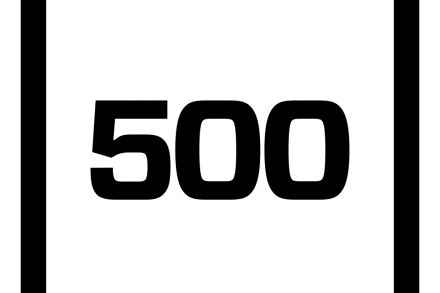 According to two regulatory forms filed with the SEC, Silicon Valley early stage venture capital firm 500 Startups is extending its global investment activity. 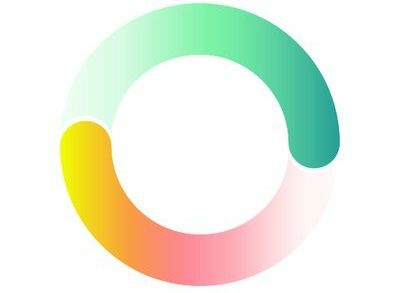 Medical Departures, a Bangkok, Thailand-based medical service marketplace that allows patients to find, compare & book medical appointments around the globe, completed $2.5m Series A funding. Stamp, a Bangkok, Thailand-based device that provides secure multi-factor authentication, raised funding from Golden Gate Ventures. 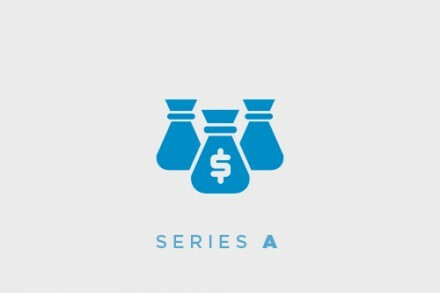 Claim Di, a Bangkok, Thailand-based mobile application for facilitating communication and claims between drivers and their insurance companies, raised an undisclosed amount of venture capital funding.